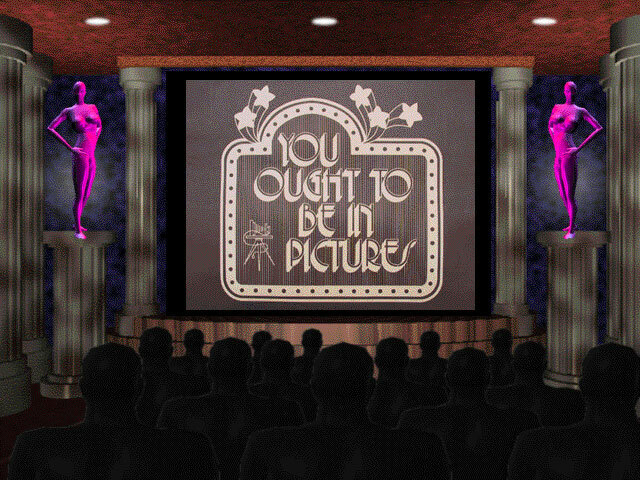 "You ought to be in pictures"
Making the most out of your photo session. Large framed picture to hang on a wall. Calendar with up to 13 pictures. We have produced several of these. 12 months with a cover. Usually there is theme for each month, for example, Christmas for December, sensual romantic for February (Valentines day), Easter, the 4 seasons, etc. Produced up to A3 size and beyond. Album. Anything from a few to many photos. Sizes ranging from postcard to over A4. Photo Book. Taking over from Albums. Some fold out flat with photos across both pages. Easy ability to layout images and text. Almost like a Powerpoint presentation - except without the music. Life Sized Prints or Posters. CD/DVD. Whether using film or digital it is possible to supply a disk with most images. Normally contain high quality, high resoultion TIFF files as well as different sizes of high quality Jpegs. Folios. Several types. Surprisingly these are not available from photo outlets but artist supply shops. 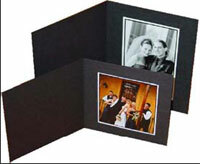 Some suppliers of professional wedding albums also supply these. Proof Rolls. Contains all the photos taken in a thin long roll. (Film related). Folders. All types of sizes, quantities and materials. Usually holding two or three medium size prints. Some of the samples seen below are provided by our major supplier of albums and folders. They are their advertising material and, as such, do not contain our photography. Framed Murals. As stated earlier on this site, depending on any unique requirements of your photo session, if you do not get at least one large framed portrait then you have probably missed the point of your photo sitting. Frames and mats match the colour of your print. Some pictures can be mounted onto hard wood and this provides an inexpensive method of achieving a similar result. If printed onto Canvas can resemple a painting. Acrylic prints are bright and glossy and becoming very popular. Calendars. A specialty item and a great way to receive many photos. Calendars can date after a year but some designs allow for additional months to be inserted or printed. Calendars pages are wire or plastic bound which can be flipped over and hung on a wall. We have pre-printed calendars which only need the prints to be slipped in and several software packages which allow for hundreds of different designs. Several sizes are possible from postcard size to double A4 and larger. Fantastic present for a lover. Albums and Folios. More traditional way to assemble a large quantity of prints. From a few to as many photos as you like. Because of the great variety of our work, albums and folios comprise a great proportion of our work. Single sided, back-to-back, with or without glassine sleeves between pages. Many models can contain 'portrait' or 'landscape' orientated prints without the need to re-orientate the album. Folios are inexpensive when compared to albums which can be similar to wedding-style albums and very elaborate and sophisticated. 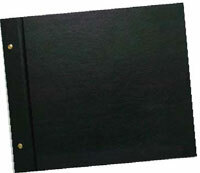 Compared to folios albums usually have mats and can have fancy metal corners. We have many examples to show you. Life sized prints. A result of the digital revolution. Would cost a fortune if a traditional photographic print - you can have either - but digital prints are comparatively inexpensive and easily allow for a caption. Can be hung on a wall, framed somehow or displayed on portable stands. CD/DVDs. Simplest way to receive a copy of all images taken - similar to but better than proofs. Usually there is some post-production processing for image quality, resizing, alignment and specification. Presented in a classy folder and box containing one or two disks. Folders. Hard or soft covers. For 1, 2 or 3 prints. With a cover or free standing. Several colours.